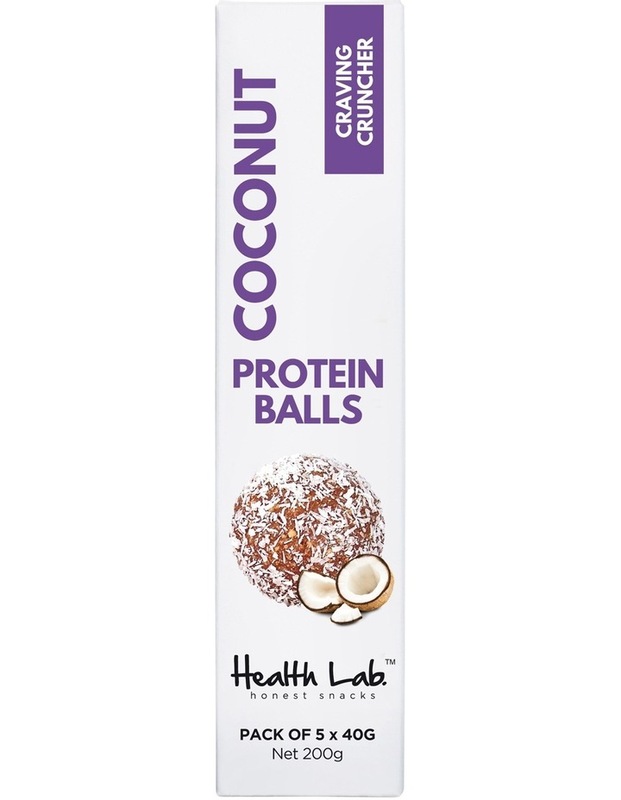 Get ready to coco-nuts over this terrifically delicious ball! Not only does coconut taste great, it also reduces sugar cravings, aids weight loss, boosts the metabolism and increases the activity of fat burning cells. Plus the added protein will give enough energy to thrive all day long. Gluten Free | No Refined Sugar | No nasties.